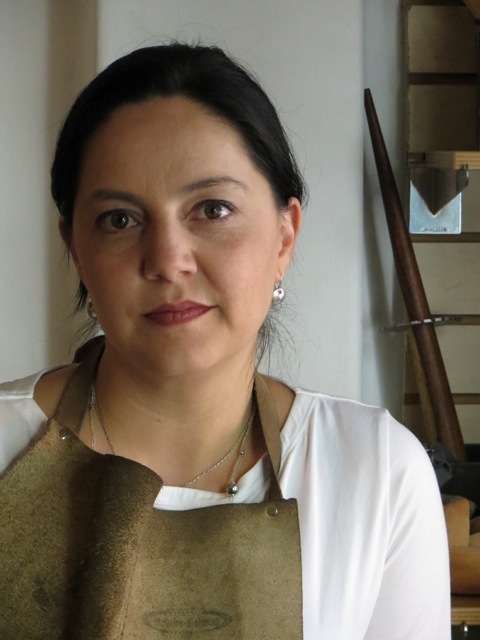 Taller Serra is a workshop of jewelry makers led by the skilled and experienced designer, Cynthia Serrano. Taller Serra, based in Mexico City, is inspired by the techniques of a Mexican handicrafts heritage. 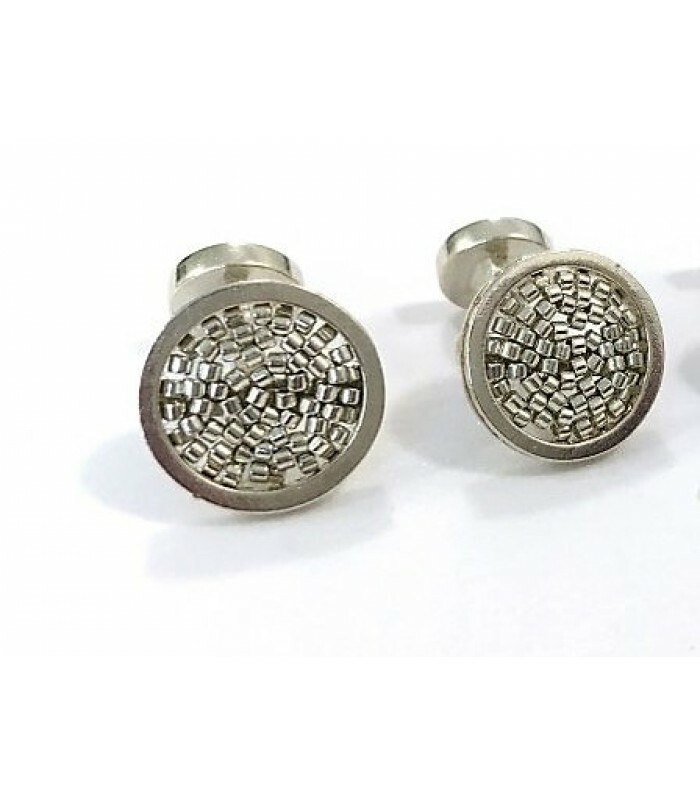 The team creates unique pieces of jewelry beautifully textured with metalwork and stunning pieces of crystal. The woven patterns pervasive throughout Mexico remain the inspiration for these widely admired pieces of jewelry found in the best boutiques and museums throughout Mexico and beyond.